Having known each other for the last five years, the St. Catherines, Ontario trio STANDARDS finally came together as their own band in the last year. Their just-released debut EP, Kid, comes from a punk angle, with loud volume and youthful swagger (the band members are not yet of legal drinking age which is 19 in their province). Issuing veiled threats on the opening title track, vocalist/guitarist Dre’s indebtedness to the Clash is immediately evident. Moving beyond the obvious influence, STANDARDS stand on their own with the dampened “Haze” and the bucking howl of “Rodeo,” the two split by “Vaseline,” a quick burst of teen angst we’d all like to relive. 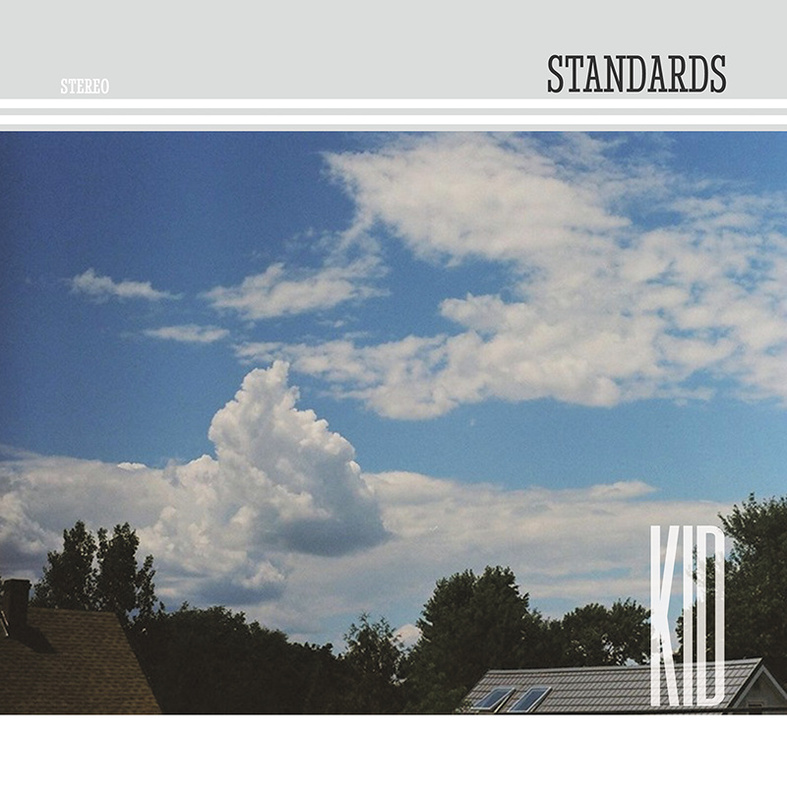 At only four songs, Kid is a melodic thrust of fist pumps and wasted times. Succinct and impactful, STANDARDS will be fun to watch grow and mature.